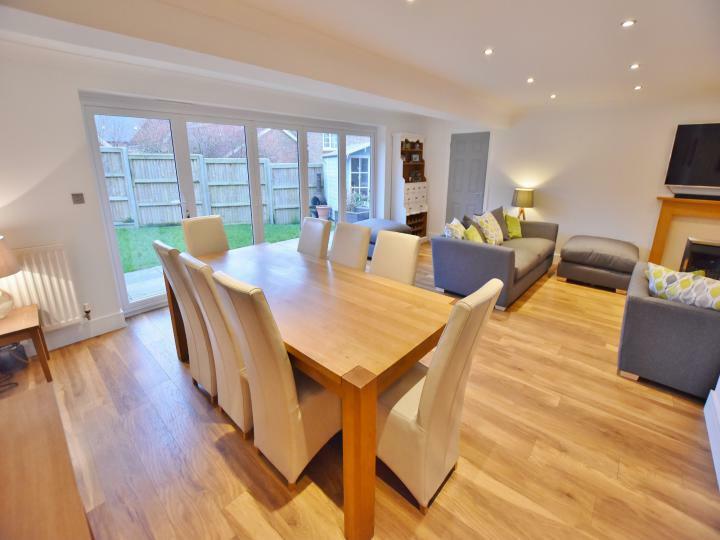 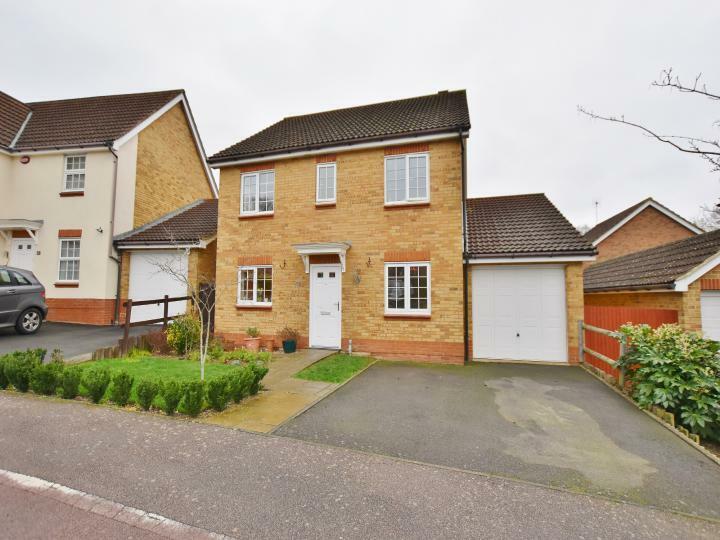 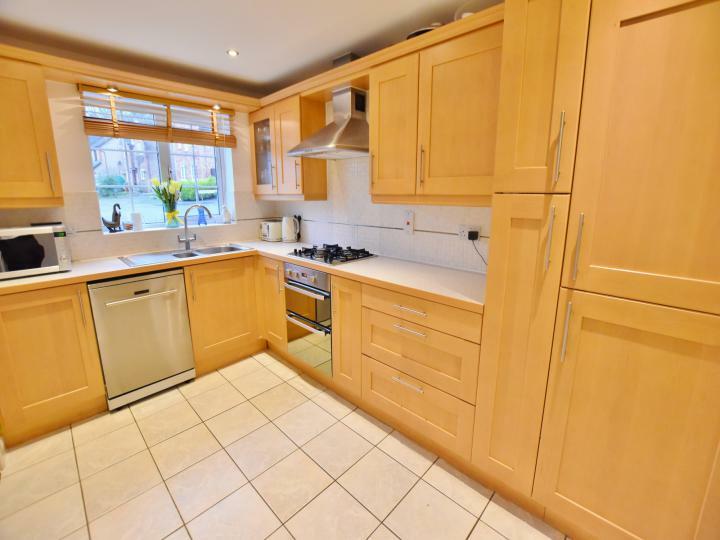 This superb 4 bedroom detached family home is brought to the market in superb order throughout. 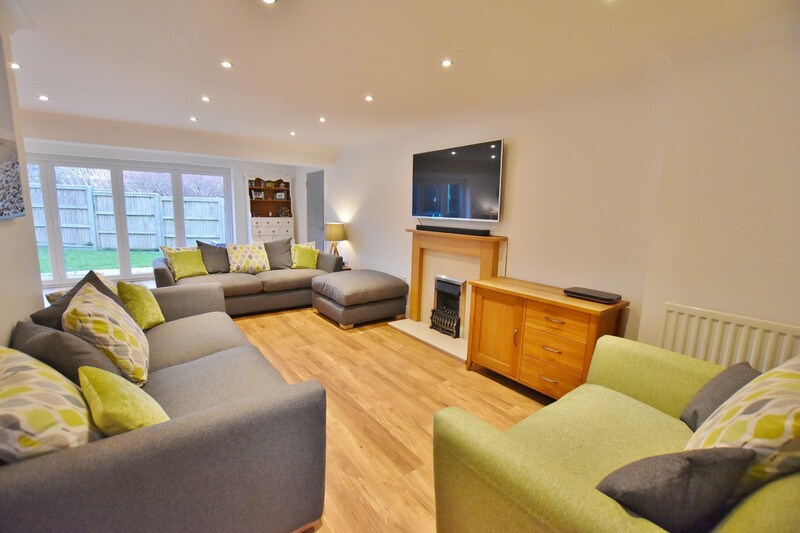 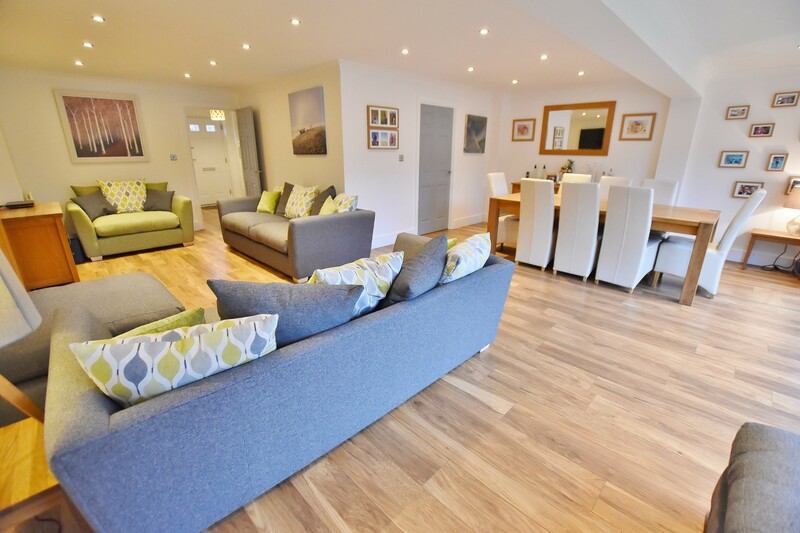 The current owners have remodelled the ground floor and this now provides a handy TV/play room as well as a super sized lounge/diner which is an amazing feature and really is the heart of the home. The front door leads to the entrance hall which has stairs to the first floor and doors leading to the front reception room, currently used as a home office, kitchen and lounge/diner. The kitchen is at the front of the house and has a range of built in cupboards including an integrated fridge/freezer, built in double oven, gas hob with an extractor over and space for a dishwasher. 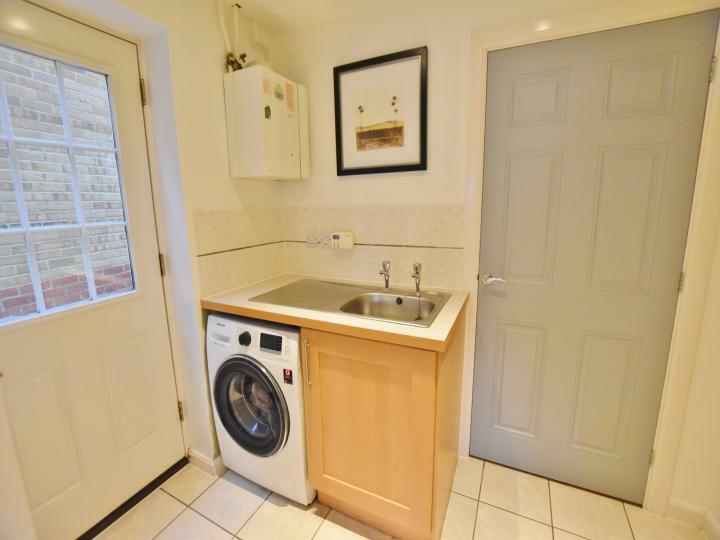 There is a handy under stairs storage cupboard and archway leading to the utility room. 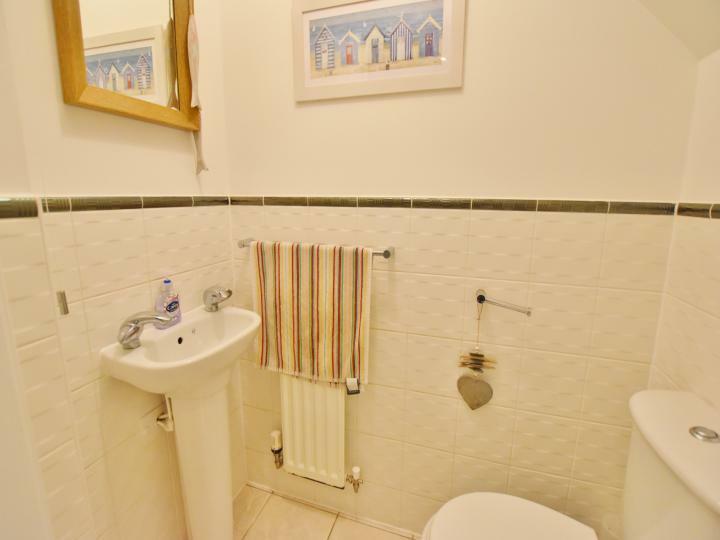 In the utility there is a door to the side providing garden access, cupboard with worktop and sink over as well as space for a washing machine and door leading to the family cloakroom. 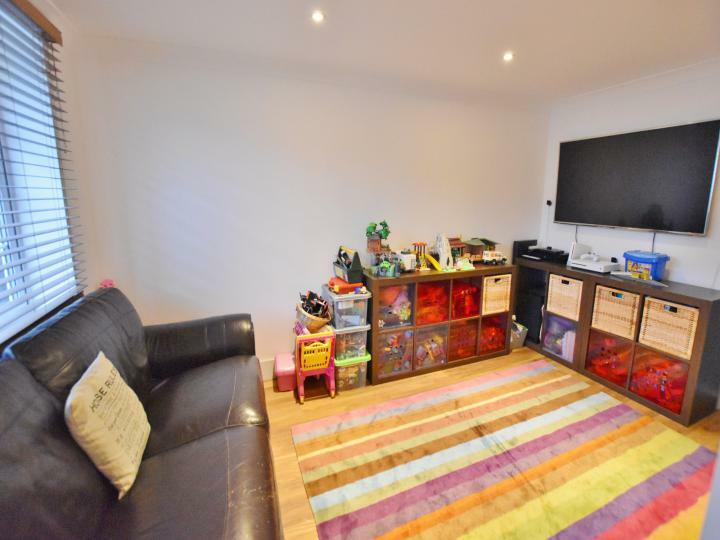 At the rear of the property is where it all happens and the extended lounge/diner is simply amazing and extends to 7.5 metres deep by 6.6 metres wide. 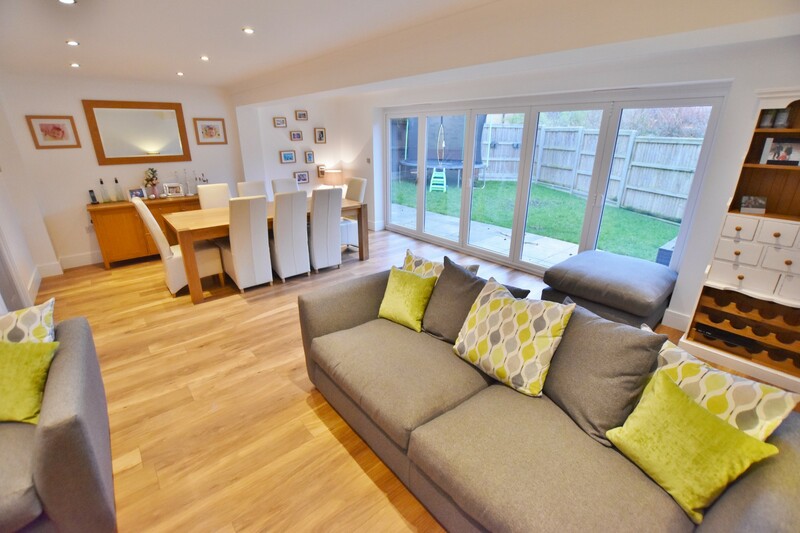 There are bi folding doors which open right out providing access to the garden and to the side is the TV/play room which has a multitude of uses and leads to the garage. 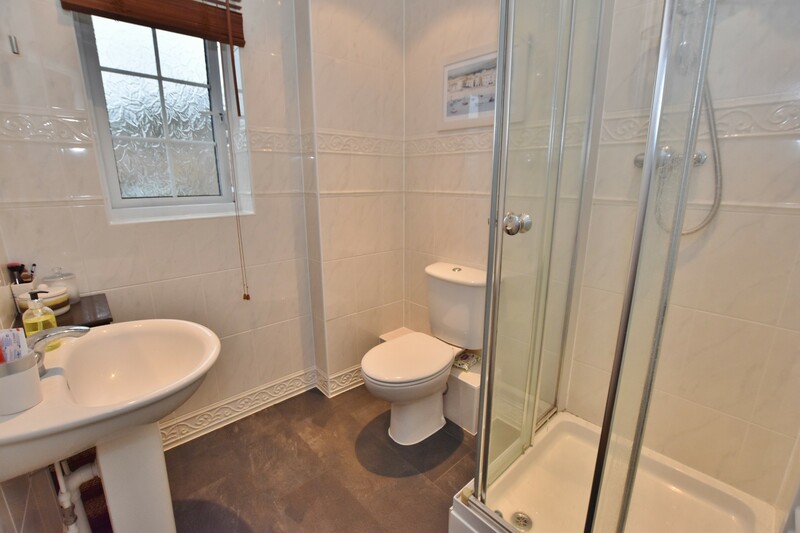 On the first floor landing there are doors to all bedrooms and the family bathroom. 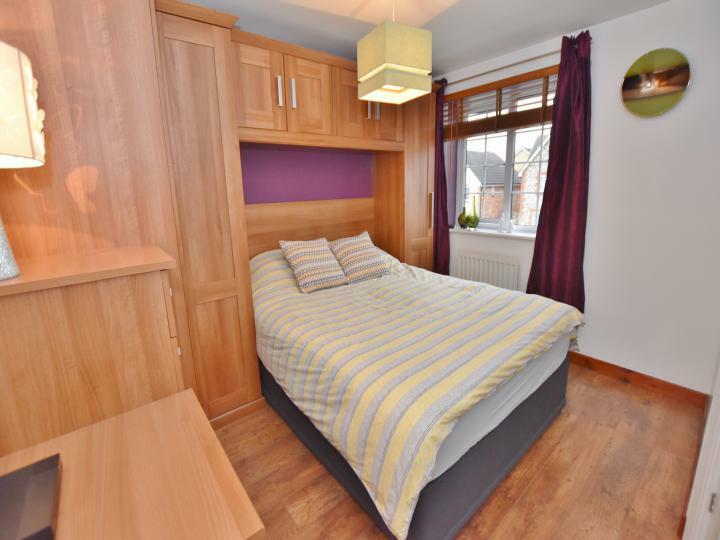 The master bedroom is at the front and has a built in double wardrobe as well as a further range of fitted wardrobes and draw units as well as a private en-suite shower room with modern white suite and matching tiling. 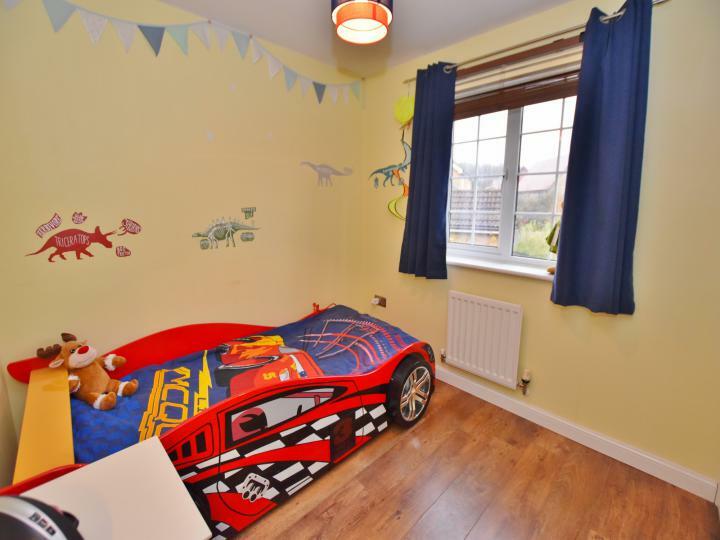 Bedroom 2 at the rear has a built in double wardrobe and a further private en-suite shower room, matching the master. Bedroom 3 at the rear has a built in wardrobe and bedroom 4 is at the front. The main family bathroom has a white suite with matching tiling. At the front of the property is a driveway for 2 vehicles and a path to the front door and side gate with a further lawn area which has shrub borders. 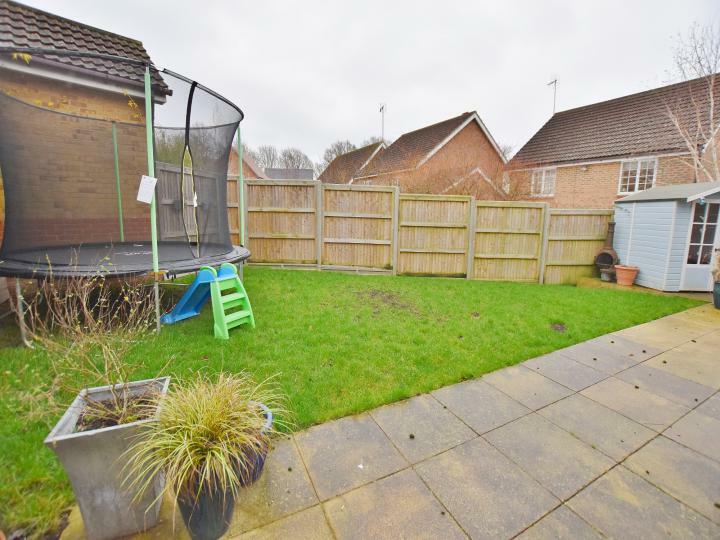 The rear garden is fully enclosed and has a good size patio area for entertaining, lawn area and side access. 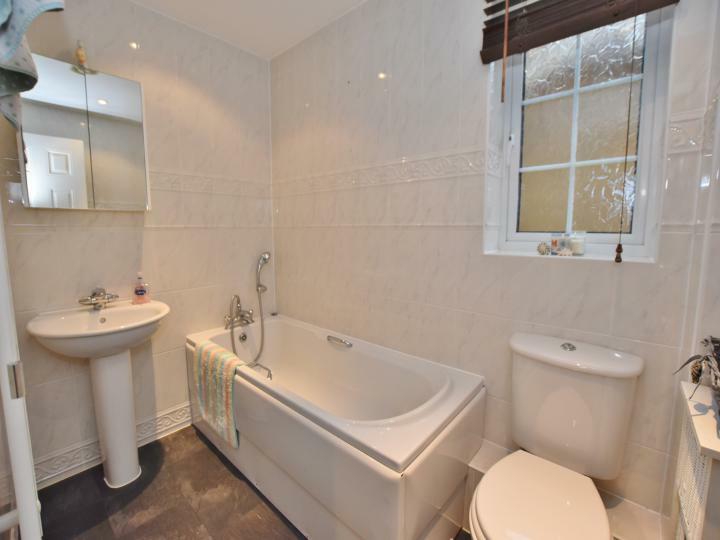 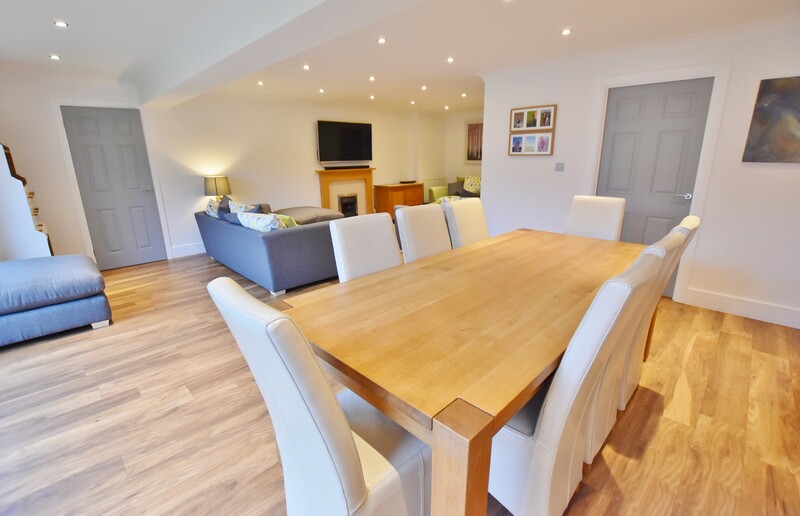 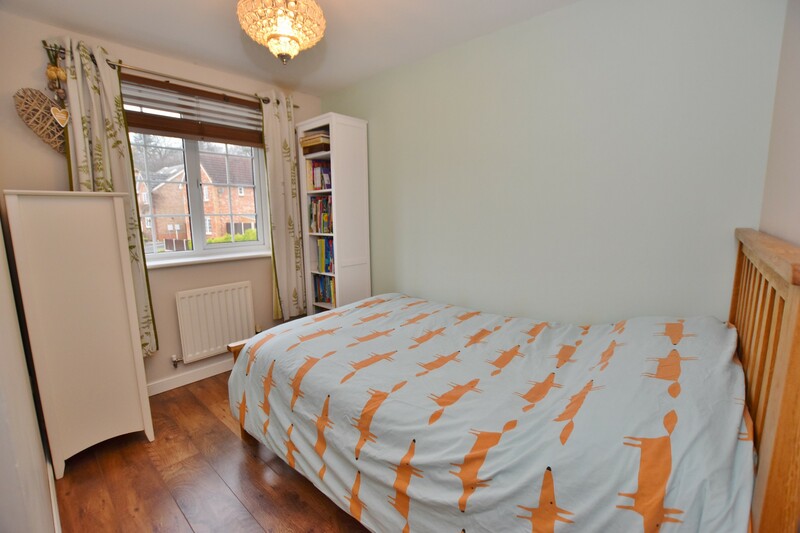 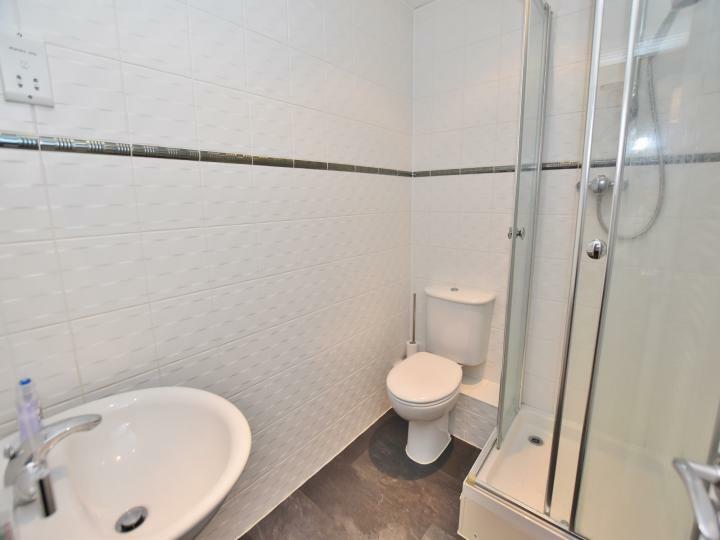 Overall, this property is offered in excellent order throughout and benefits from UPVC double glazing, electric garage door with eaves storage, gas fired central heating, modern decor and hard wearing wood effect flooring to the majority of the rooms. 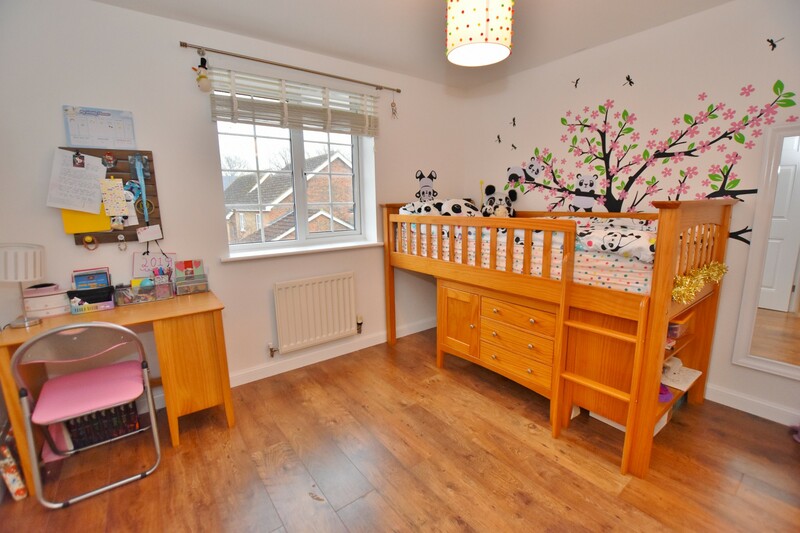 The property is ideally positioned for access to local schools, play parks, woodland walks and bus routes. 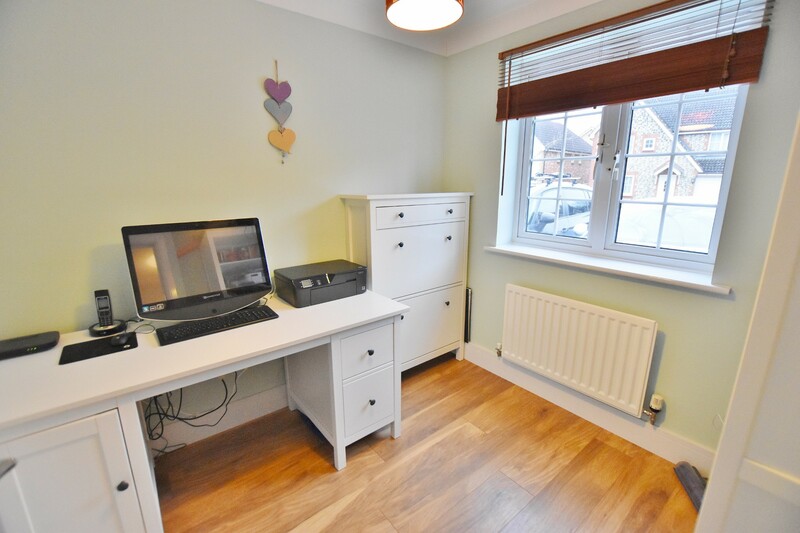 Godinton Park is highly sought after and is within easy reach of supermarkets, town centre and junction 9 of the M20 whilst also having local shops and a family pub on the development. 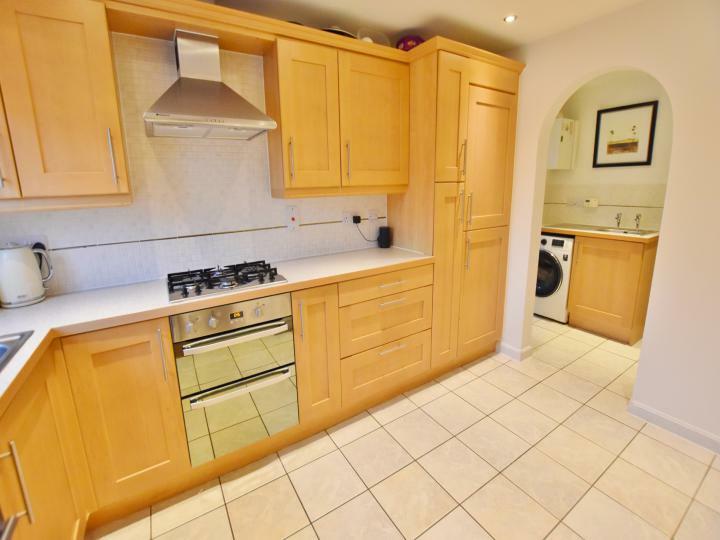 Do not miss this one, call or message us today to arrange your viewing.